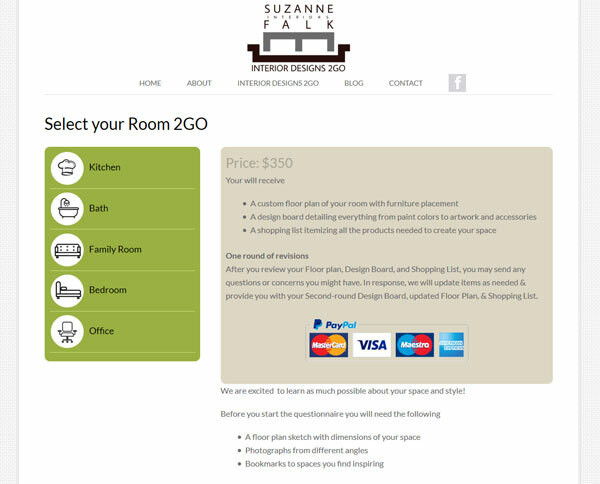 Launched today is a new website, Interior Designs 2GO – an online interior design service. 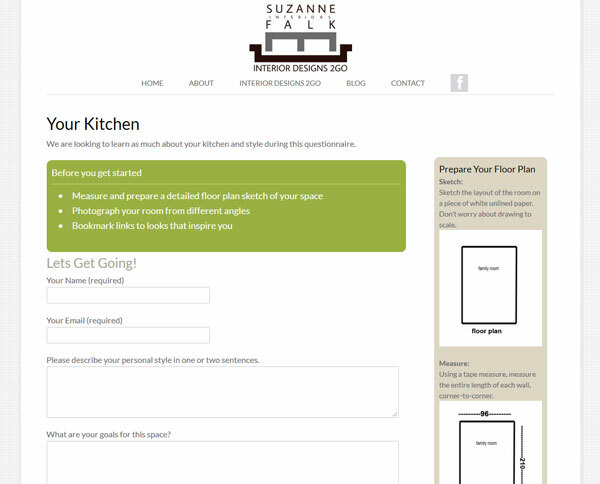 The site is the brain child of HGTV kitchen Crashers designer, Suzanne Falk. Users need only measure and photograph their space, answer a room specific questionnaire. 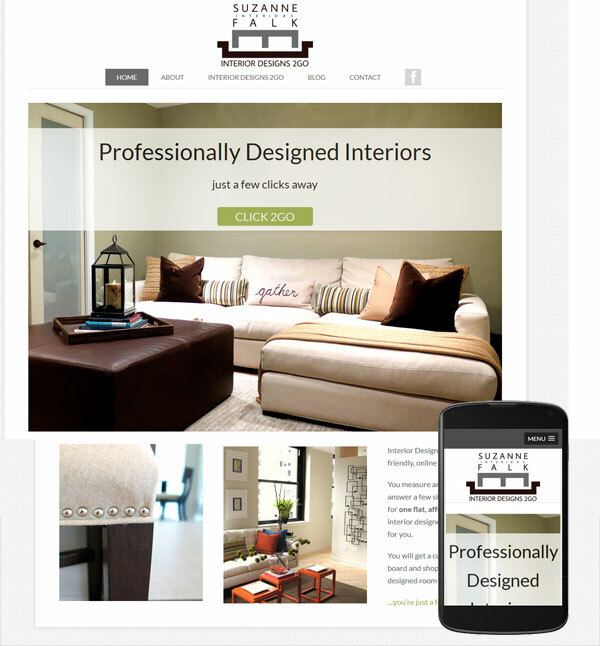 A professional designer will interpret it all and create a new custom look for their room. 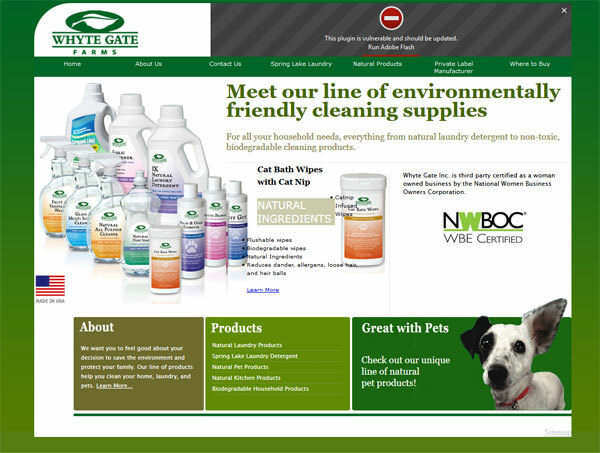 The design of the site was kept clean and simple and the process of purchasing the service, short and sweet. 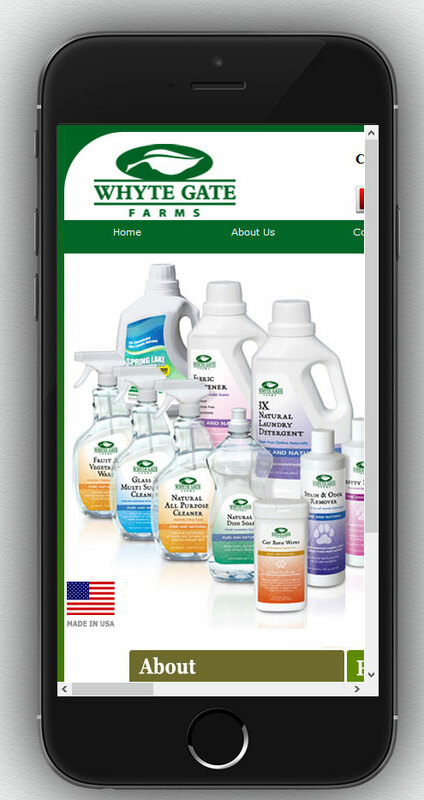 The site was built on the WordPress platform and is mobile friendly. 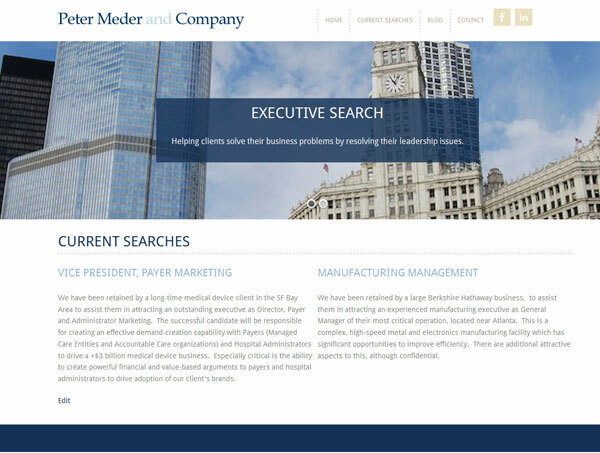 I am honored that so many of my clients come back to me for repeat work, even moving from St Louis to Chicago 5 years ago ,did not destroy the relationships I have built up. I am always up for a challenge and love it when a client comes to the table with a well thought out list of wants! 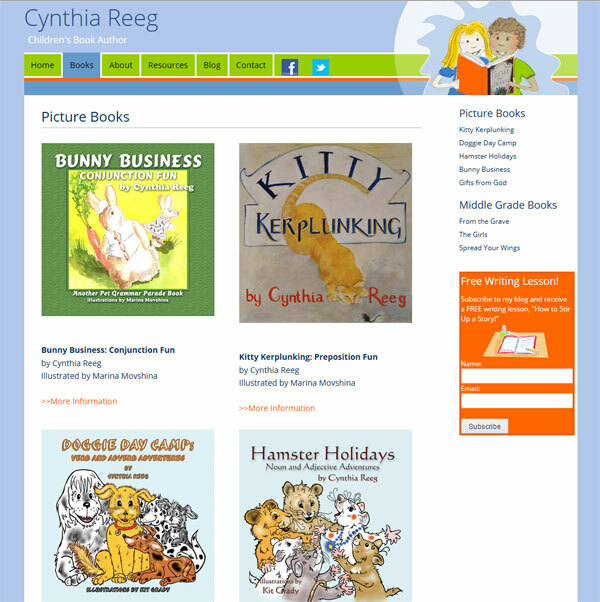 Her old site was static based but incorporated a Blogger blog. Moving forward with Blogger was not ideal so the decision was made to move to the WordPress platform as the content management capabilities are far superior. 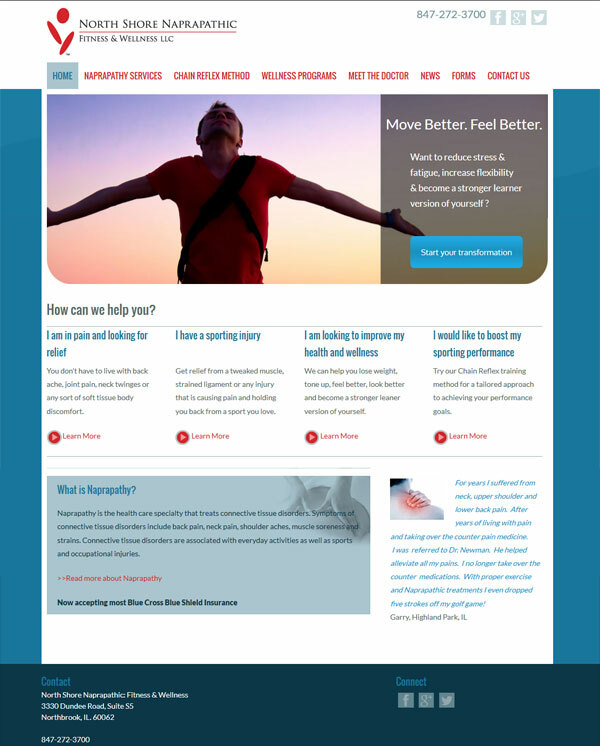 I built a custom responsive template based loosely on the look and feel of her old site (why change it when she was happy with it) and imported all the posts from blogger. 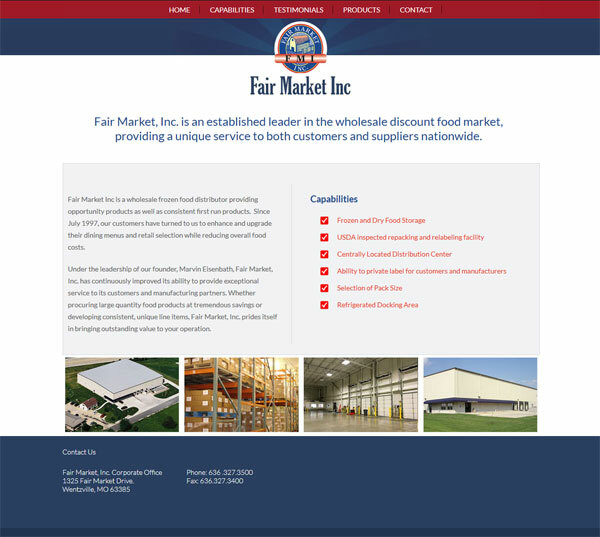 The pages were given a fresh more modern layout and a prominent call to action was include. 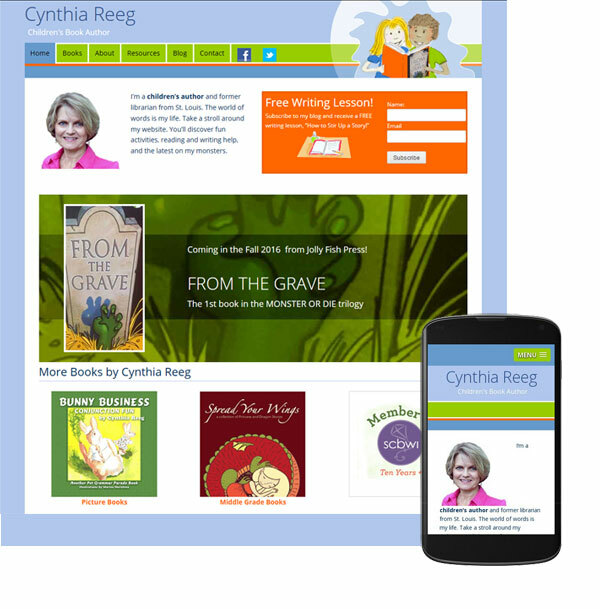 It encourages readers to sign up for her blog and in return they receive a free writing lesson. The call to action is tied in with an email blast program so her fan list can be easily managed and marketed to. 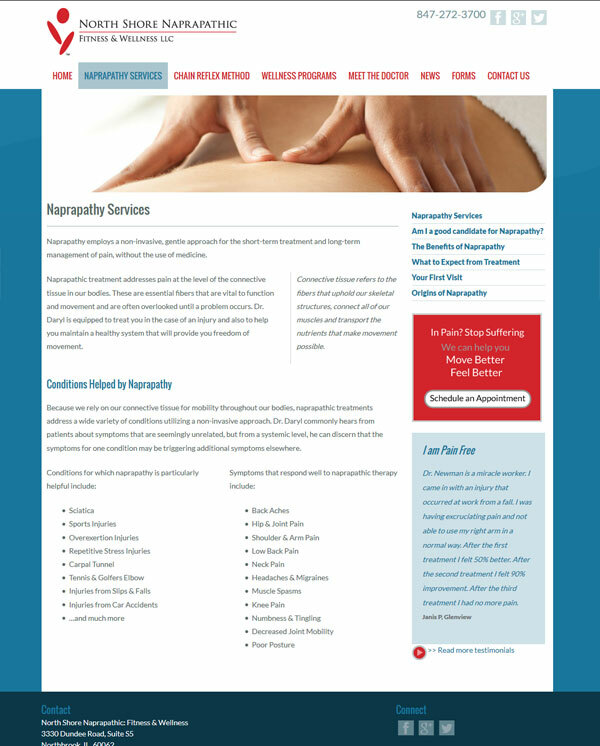 A client recently contacted me with a problem they were having with their site. 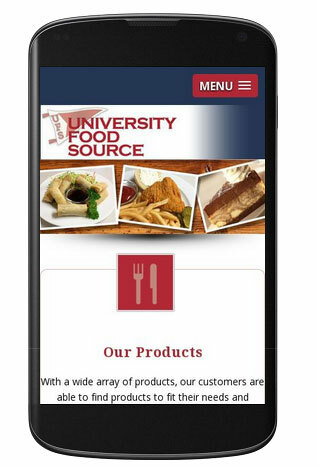 They had understood the need to be mobile friendly but had taken the approach of having all mobile users directed to a stand alone third party app. The problem was it had been built for them by a company that had now gone out of business and they were unable to make any changes. 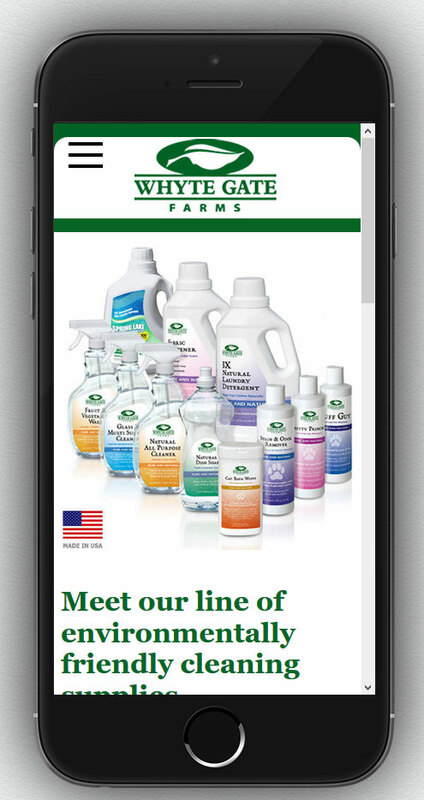 Mobile users visiting their site were be directed to an app which had outdated information, including that all important telephone number! Considering now that mobile devices make up for more traffic than desk top devices, this was turning into a huge problem for them. My solution to their problem was two fold. 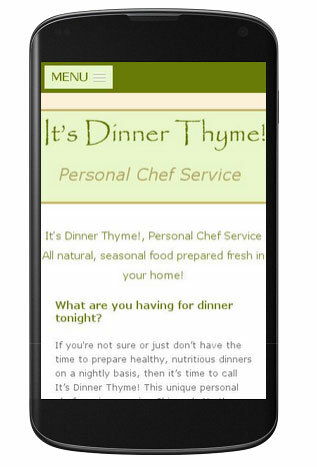 Firstly I stripped out all the code in their site that was causing mobile visitors to be directed to the defunct app, better to reach a site with correct information even if it isn’t mobile friendly..
Secondly I did some major “under the hood” work on their WordPress template, converting it to a template that responds beautifully whatever device is being used to view it. 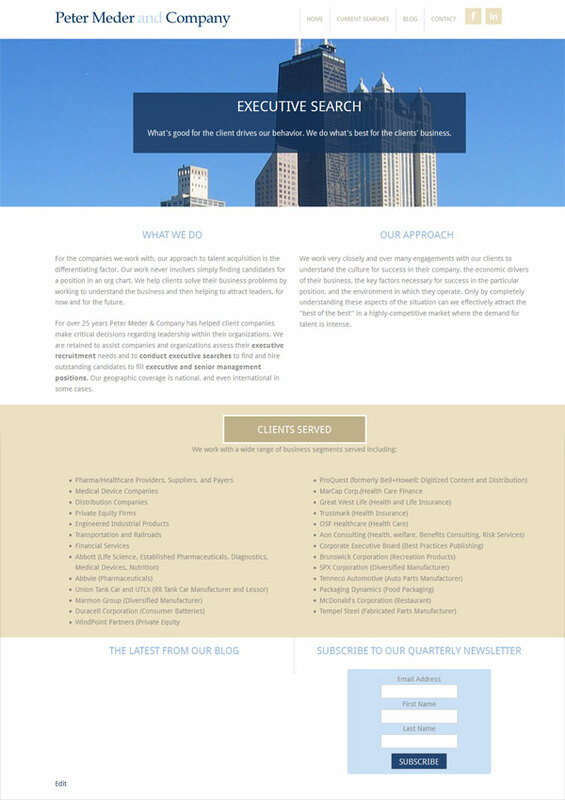 The design of the desktop version of the website stayed almost identical …they were more that happy with that aspect of the site and didn’t want to change it. 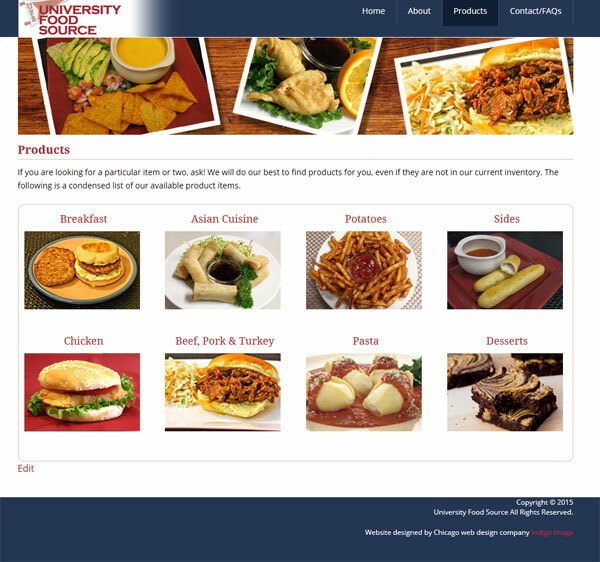 Last week I launched three new web sites… and they were all related to food., what more I have another three foodie websites in the works. Is this why I always seem to be hungry at the moment? 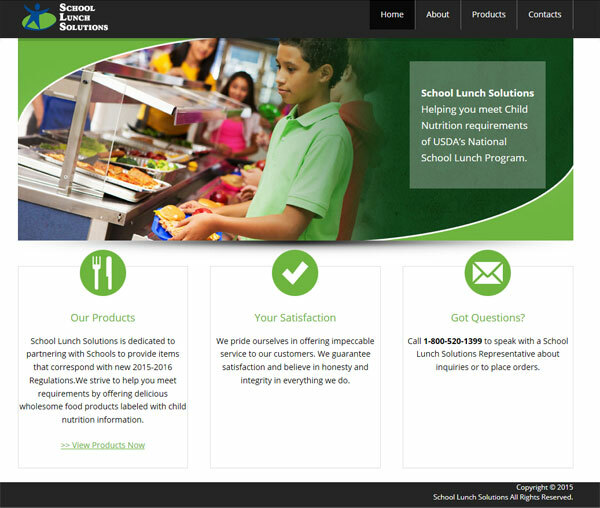 I have already blogged about new mobile friendly web site for a Deerfield personal chef, but today it is the turn of a pair of wholesale food distribution site, School Lunch Solutions and University Food Source. 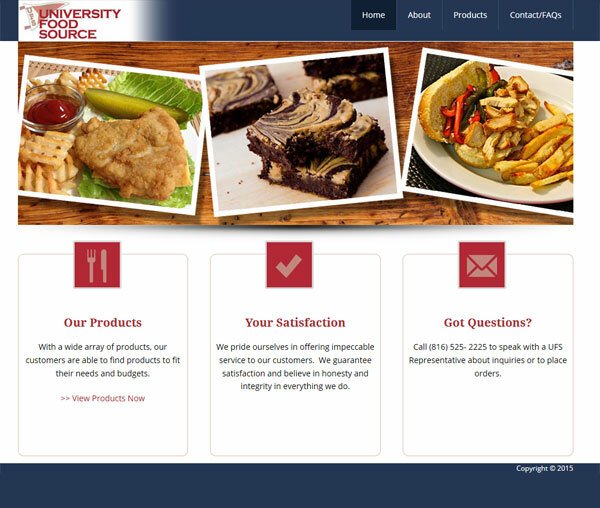 Both sites act as online catalogs for an inventory of wholesale food, one is geared towards the schools and the other the University market. 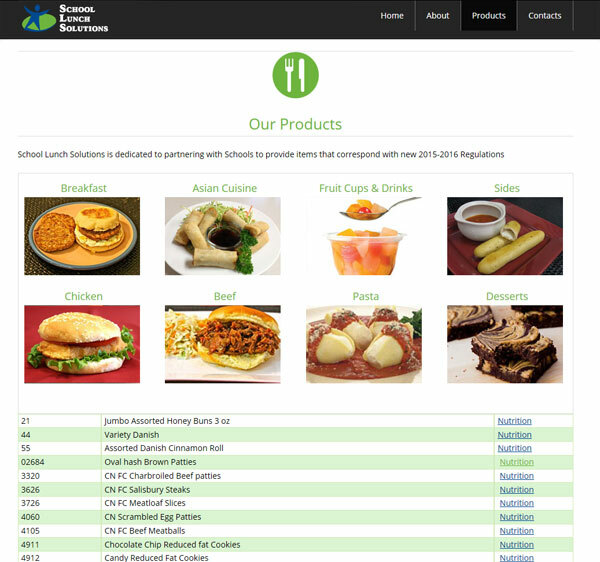 We built them on the WordPress platform which will allow the client to easily update products and nutritional information, up to this point it has been a cumbersome process! The look and feels were similar. 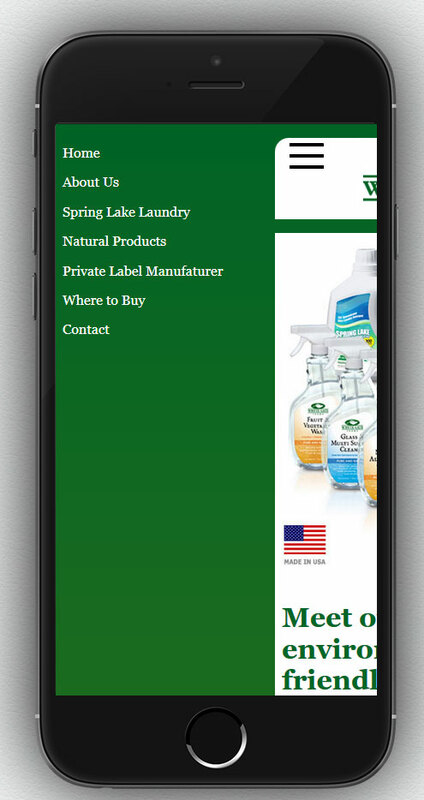 Both sites are mobile friendly. 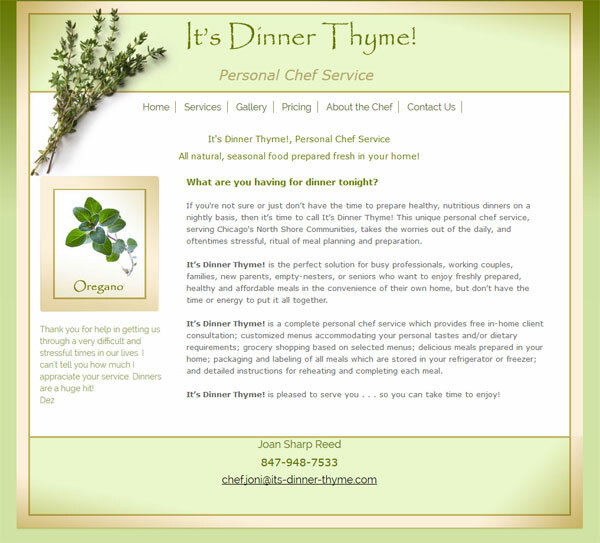 I was recently contacted by a personal chef looking for someone to update her website, she had been let down by her previous web designer and was now looking to work with someone local. 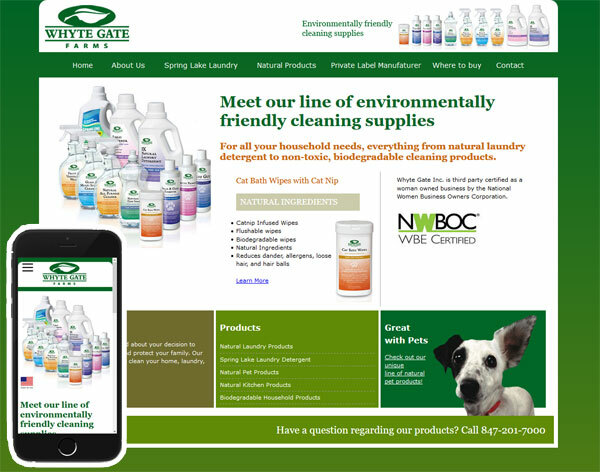 Her website was clean and nicely designed but needed some content updates and to be converted so it would be mobile friendly. 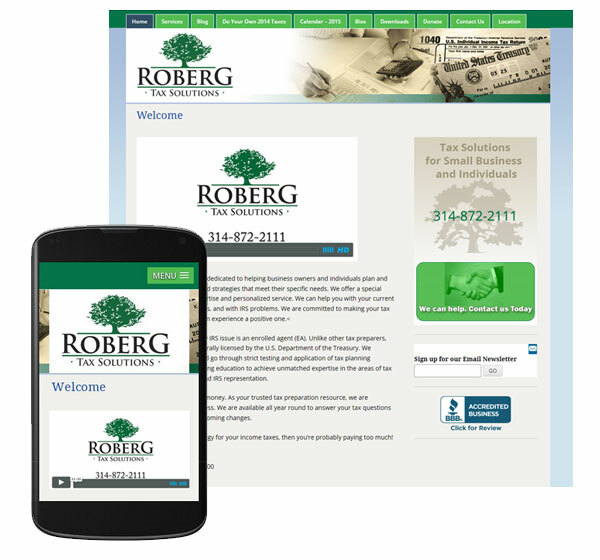 Keeping the look and feel almost identical we did a lot of “under the hood” work recoding it so it is now more friendly for the search engines and performs beautifully on mobile devices.